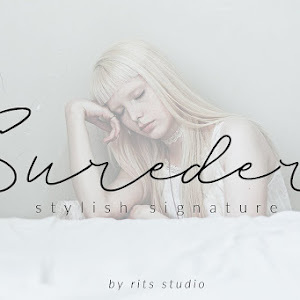 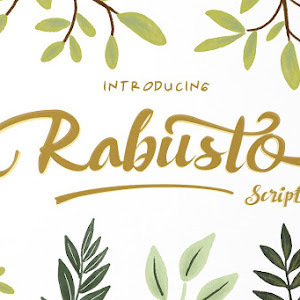 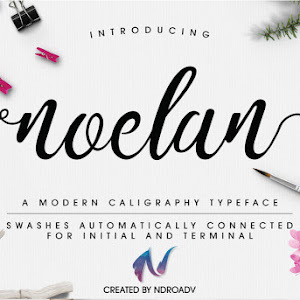 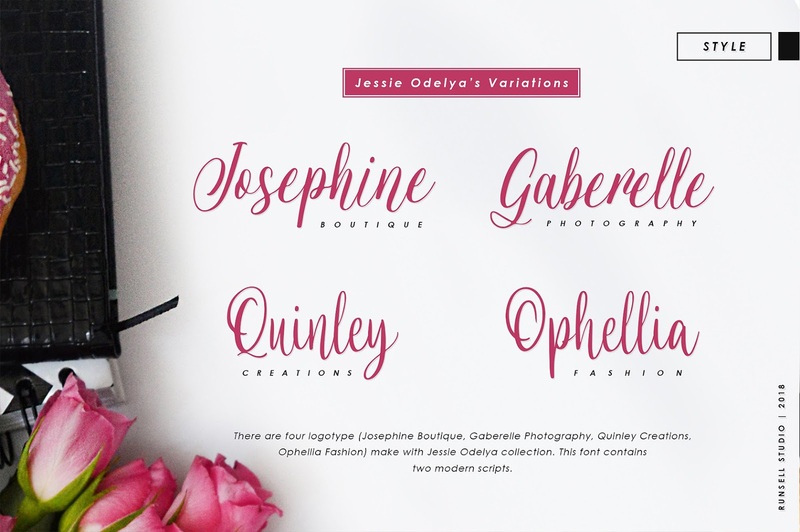 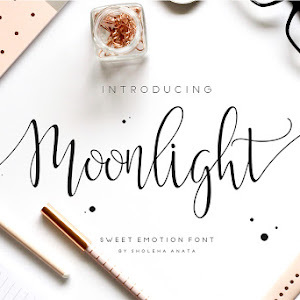 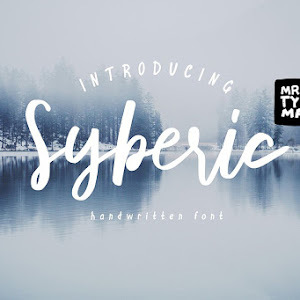 Jessie Odelya A Modern Script yet elegant and beautiful font free download. 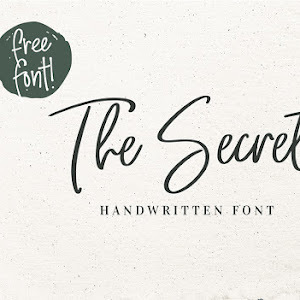 Includes 2 Stylish Fonts. 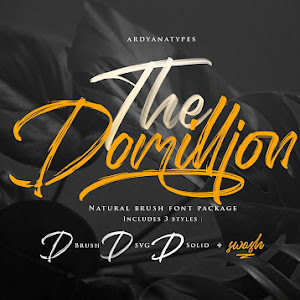 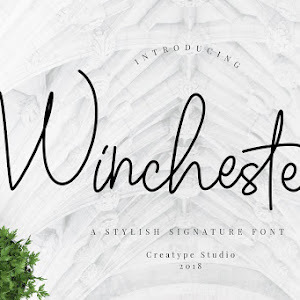 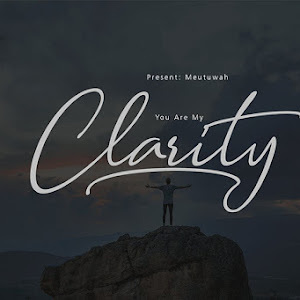 This font is best for some designs such as the logotype, print media, magazine templates, website headlines, packaging design, branding, quotes posts, invitation cards design, greeting cards, business cards, and wedding sliders, banners more. 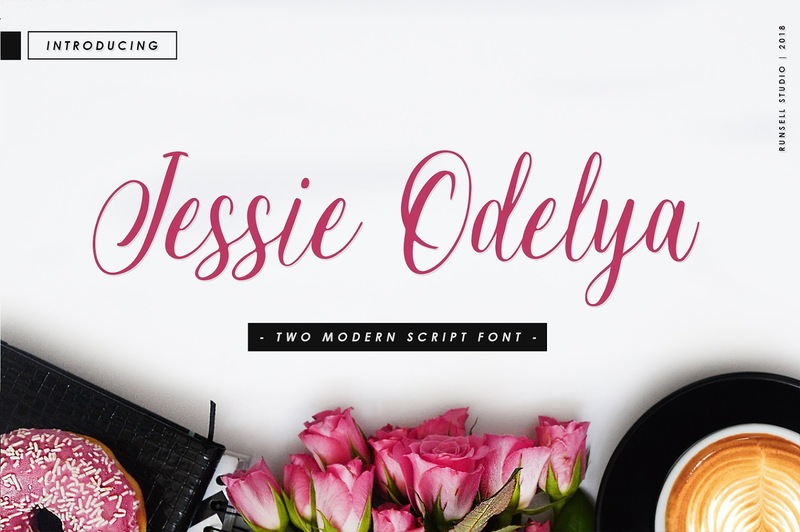 Full Version of Jessie Odelya allows full access the characters without having special designing software. 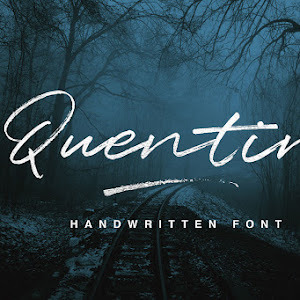 This fonts are support for mutilingual languages.